After an outpouring of fans wondered why the transgendered advocate was missing from the issue (#whereislavernecox), the magazine has given the actress her very own cover. While Cox told her followers that they “made this happen,” a spokesperson for Time says the story had been planned “months” before the controversy. 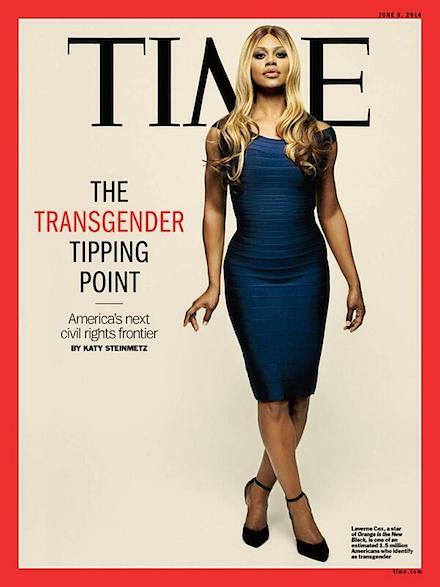 It’s my birthday and being on the cover of @TIME magazine is a milestone in my career and for my community. It’s important that we take this moment to work even harder to seek justice for the trans folks whose lives and safety are in danger everyday simply for being who they are.